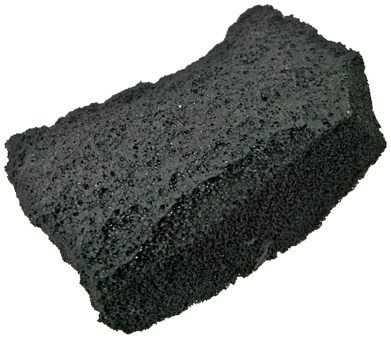 A large piece of coal is held in the performers dominate hand. It is tossed to the other hand as it is cupped with both hands squeezing the coal as you explain that coal transforms itself when put under pressure and heat. You then reach into your pocket, pull out a lighter. The lighter is lit and held under the hand for a brief moment and put away. When you open your hand the coal has turned into a diamond!